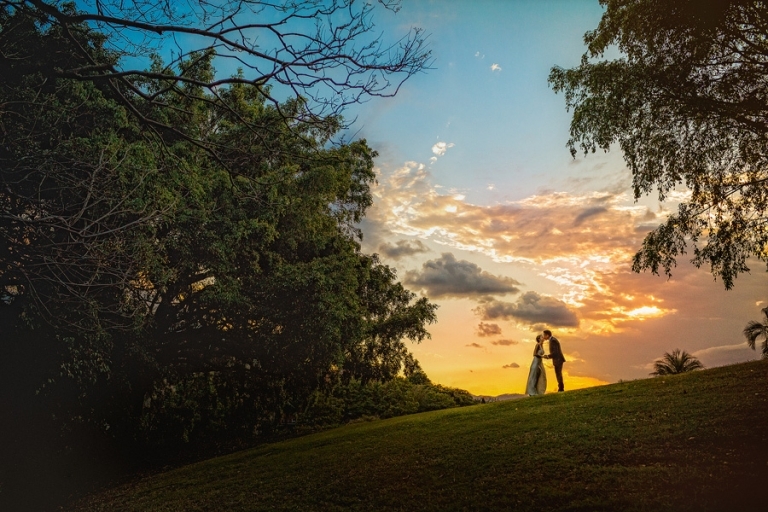 It was a glorious day for a Newstead Park Wedding, overlooking the formidable Brisbane River lined with jacarandas and my favourites, Morton Bay Fig Trees. 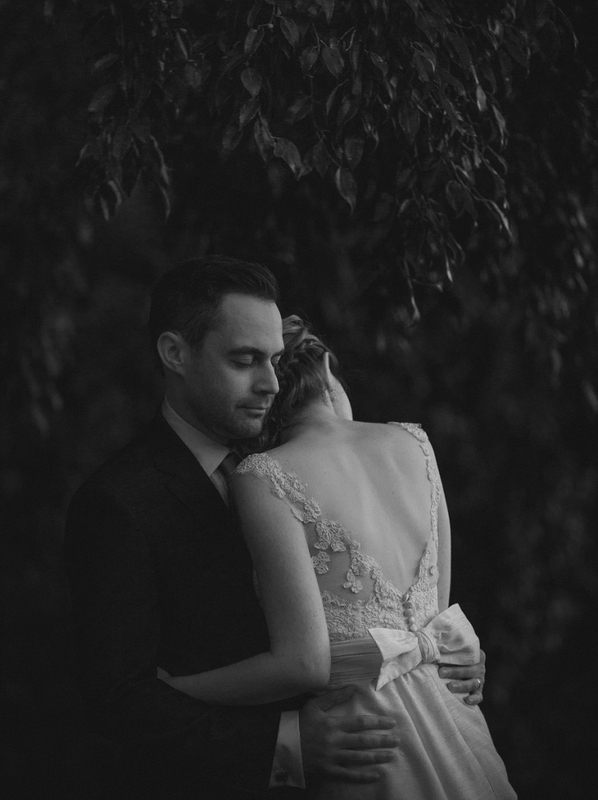 Kath and Sam’s wedding was truly heartfelt with many friends and family surrounding them as they wed by the river. I really can imagine these two growing old together. This was one of my first Brisbane weddings since we moved here permanently and I must say I am looking forward to more. The light is so beautiful here during the golden hour. Sam and Kath had their reception at Riverlife on the Riverfront Deck which I imagine will become an iconic wedding venue as the years pass. Thanks Sam and Kath for allowing me to capture your wedding day, may you both stay as adorable and loving for as long as you both shall live. Kath’s beautiful dress was made by Rebecca O’Neill, Kath’s sister in law! Also a big Thanks to Courtney Thomas from Burnt Orange Events for all her help with me, and on Sam and Kath’s amazing wedding day.